We’re bringing some of the best indie films to Central Texas. First, these are not artsy-fartsy films. Don’t worry about “getting it”. We’ve selected films that we find meaningful. Stories that most everyone can relate to. So get ready to laugh, cry or even scream, because these movies are made to connect with audiences. 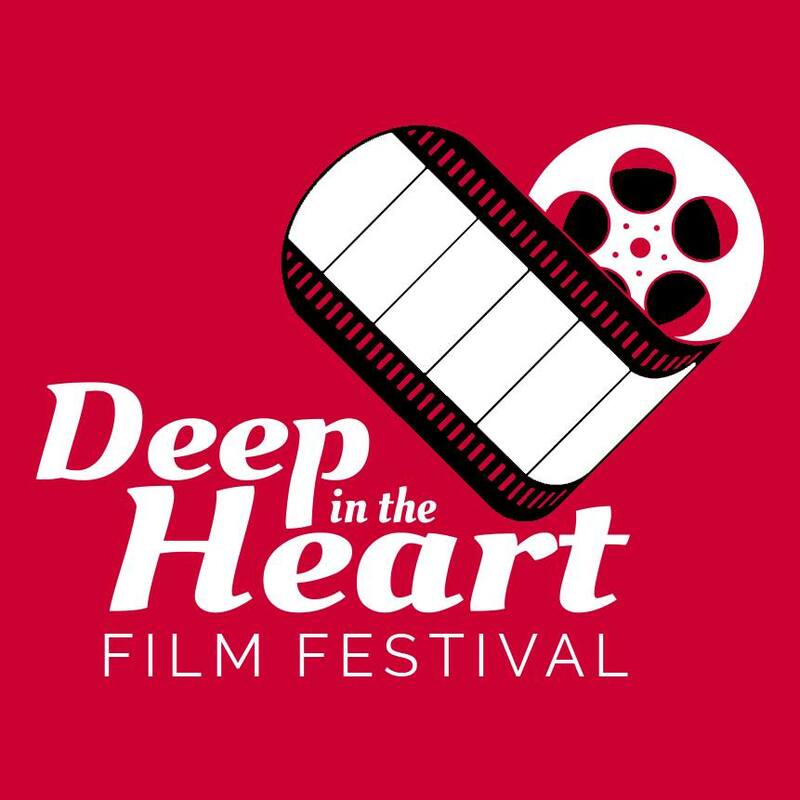 You’ll get to: see movies you won’t see anywhere else, meet and talk with attending directors, actors, writers and filmmakers, walk the red carpet at the historic Hippodrome, and learn more about the film making industry and craft. You’ll find drama, comedy, horror, family, sci-fi / fantasy, documentaries, Texas films, and foreign films.